Baked and built before your eyes!! 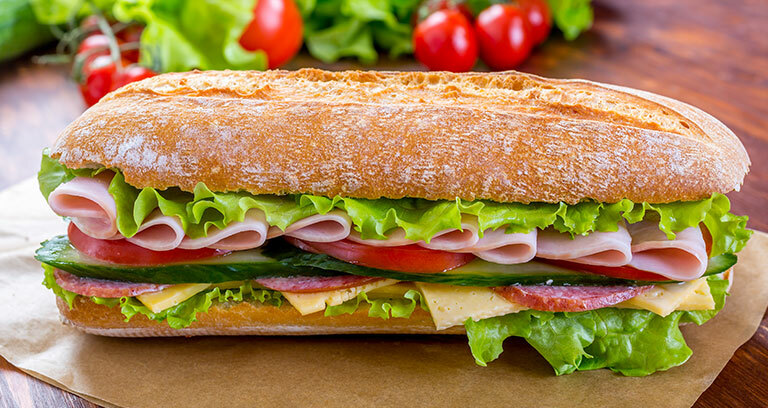 Subway provides each customer with a Fresh experience by serving fresh, delicious tasting Subs on Freshly Baked bread made just the way you like it before your eyes. We serve fresh food – fast in fresh surroundings with a fresh attitude that works for all!